WOW! THIS ONE IS BEAUTFUL INSIDE AND OUT. THIS PROPERTY HAS BEEN RENOVATED AND IS JUST WHAT YOU HAVE BEEN LOOKING FOR. BRICK HOME WITH 3 BEDROOMS 2 BATHS, FAMILY ROOM AND 2 CAR GARAGE PLUS CENTRAL AIR. 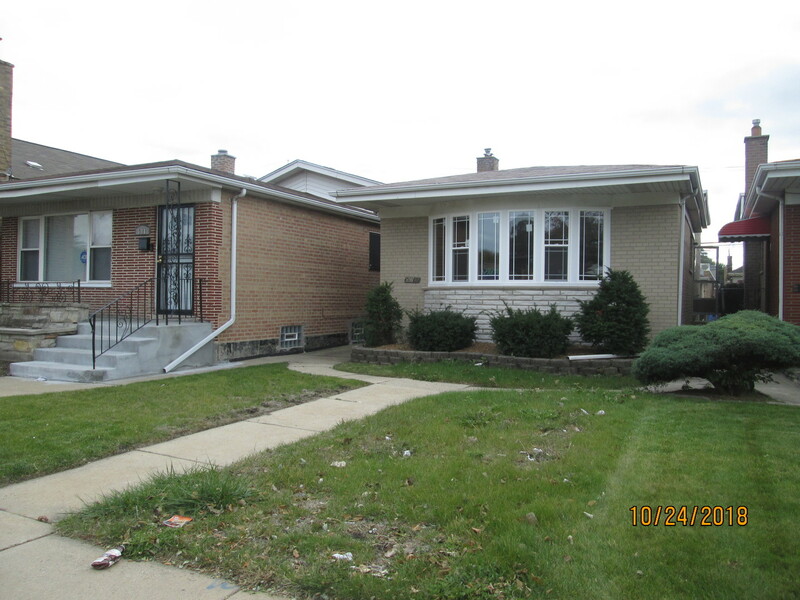 LOCATED ON A BEAUTFUL BLOCK IN THE WELL DESIRED CHATHAM NEIGHBORHOOD. YOU CAN BE IN THIS GEM IN TIME FOR THE HOLIDAYS! SELLER MAY EVEN HELP WITH CLOSING COST.